You can in fact just copy them from another GTR2 TRK file. 1. d/l and extract the file to a temp location. 5. run GTL with trace command to catch errors. happy to hear that works !!!! Great work Tdurrett ! I was just about to try this and my Targa d/l is corrupt !!! ...at he end of both track files. but I didn't die. 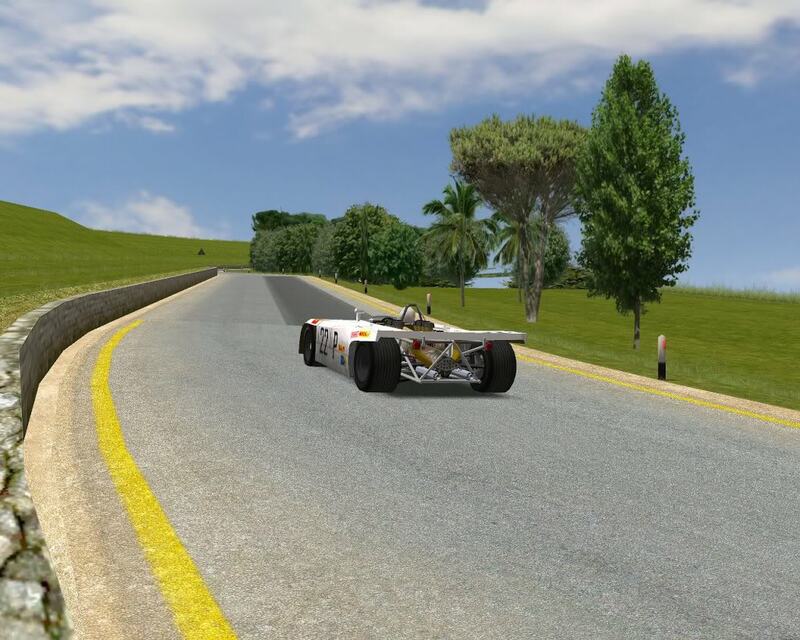 I'm always crashing to death in Grand Prix Legends version (my fault). What is the difference between the Historical_Grid and Regular_Grid layouts? IOM, Roy Hesketh, and 07Silverstone. specialfx.cp 658: Unrecognized reaction "SHARDS1"
specialfx.cp 658: Unrecognized reaction "SHARDS2"
Thank You so much tdurrett, while our .trk files differed a bit, I think it was your suggestion of renaming the "Teammaps" file. I used the .trk file (thank ypu), but while the track would load, finally, I was getting "black banding", I renamed the teammaps file as you mentioned, and it works fine now..... Thank You Very Much tdurrett !!!!!!! Followed the instructions to the letter and after months of waiting I finally got this awesome project working. Is anyone going to put up a link for a fully converted GTL version?? I've managed to get it to work thanks to all your great instructions. It is still the ai problem in the race. (it drives with pit limit speed all the time). Was anyone able to get pass it ? You can toggle the 'PIT LIMITER' in GTL by selecting the key you wish to use. See the driving options on GTL. This is not an ai Problem. This is an Problem with the "xpitout.gmt"-file. Anyway... how can it be fixed ? Thank you ! Haven't done a complete lap last night - but will test it over the weekend.